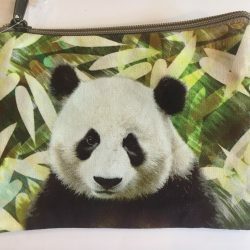 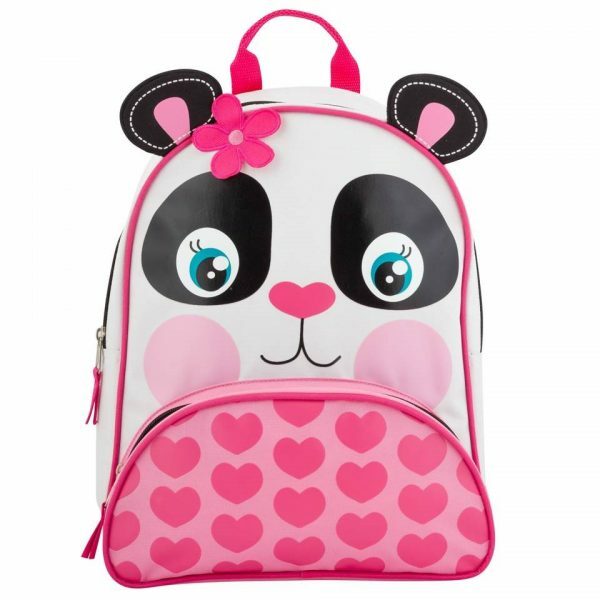 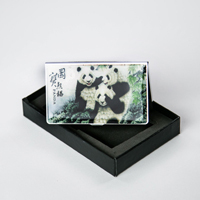 Brand new pink panda back pack which pairs up very well with our panda wallet. 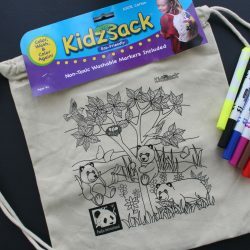 Adorable details make this Panda Sidekick Backpack from Stephen Joseph the perfect on-the-go companion for your little one. 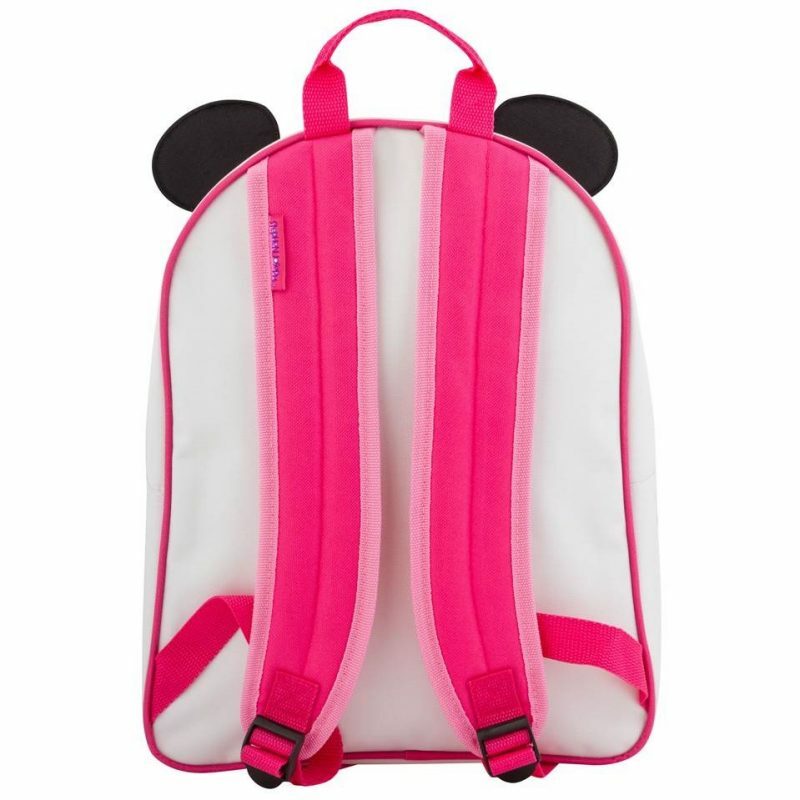 The comfy padded straps are easy on little shoulders, and there’s plenty of room for their toys, books and lunch.